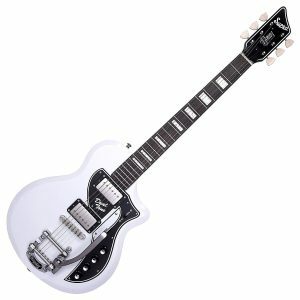 Here at Guitar Hangar, we love Rainsong guitars. Their hybrid carbon fiber and glass fiber bodies resist temperature and humidity swings, so they don’t need to be adjusted every time the wind blows or the temperature changes. 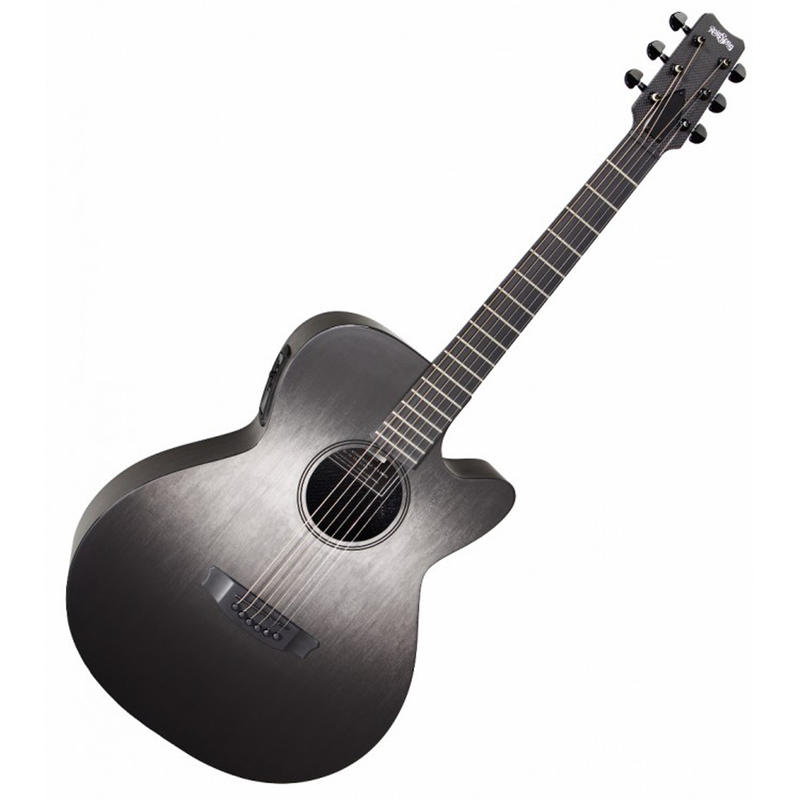 As one of our customers likes to say, “you could paddle a canoe down a river with a Rainsong and then play a show with it later that night” (although we don’t recommend it).Rainsong guitars are the perfect for players that want a premium-quality guitar that sounds AMAZING, yet doesn’t need a lot of maintenance and care. They’re also great for performers or players on the road, because the hybrid material resists damage. 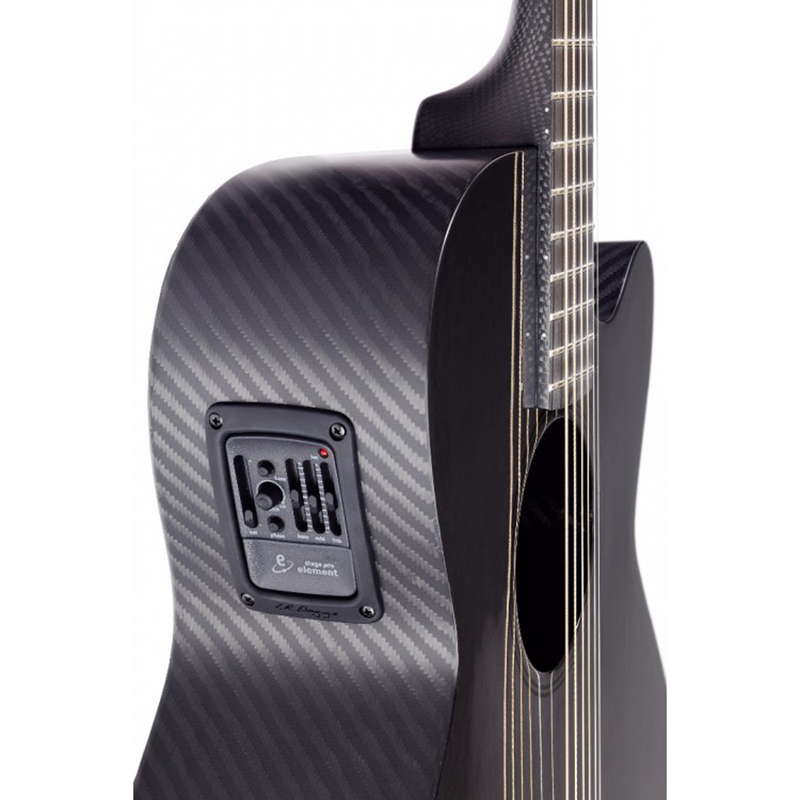 If you own a Rainsong, you can travel anywhere and rest assured that you’re not going to open the case at a gig and find a big split or crack down the middle of the guitar… because carbon fiber doesn’t crack!The Rainsong Concert Hybrid SeriesThe Concert Hybrid series is the best of all worlds. 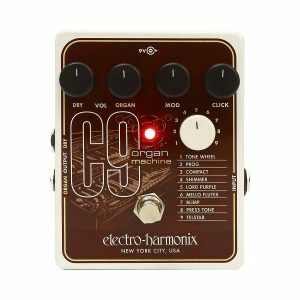 Designed with the performing artist in mind, the Concert Hybrid series harmoniously blends the best features from all the various Rainsong lines. The Rainsong Concert Hybrid series features the warm and responsive unidirectional Carbon soundboard from the Concert Series, the mellow Carbon/Glass body construction from the Hybrid Series, and Rainsong’s intimate short-scale 12-fret neck featured on the Shorty. 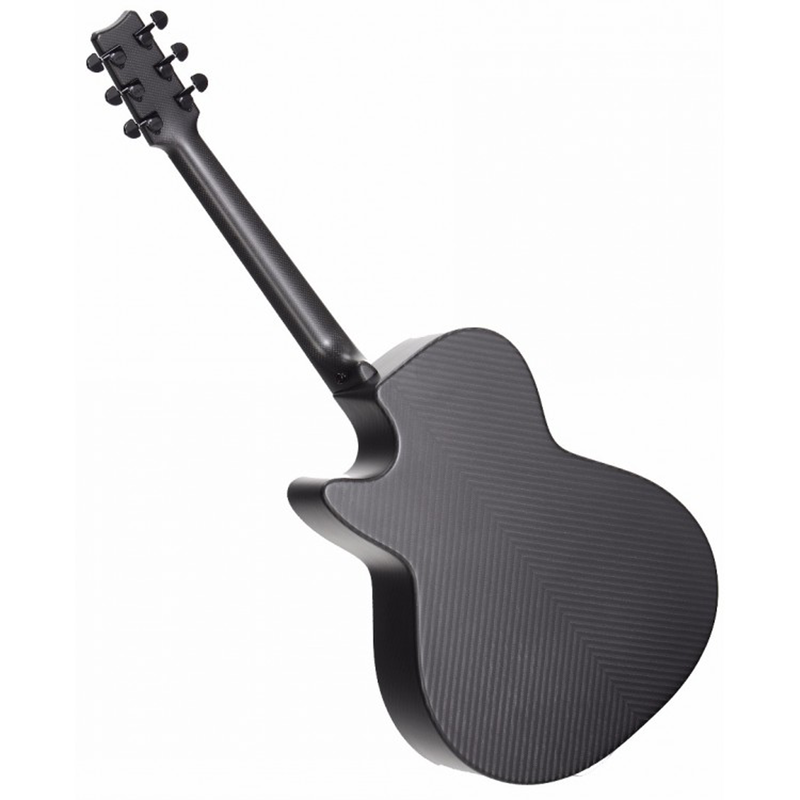 The stunning high-gloss finish on the soundboard is complemented by a visually pleasing satin body and the comfortable playability of a satin neck. Blacked-out appointments give the Concert Hybrid series instruments an understated yet distinctly suave appearance. 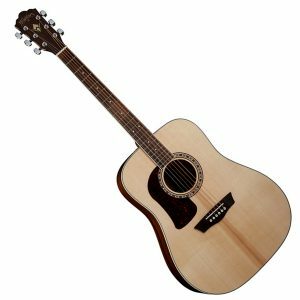 The Rainsong CH-WS1000Combining the best qualities of large and small bodied guitars, the CH-WS1000 shape is ideally suited for a variety of musical situations. A large, deep chamber gives the WS strong projection and rich bass. The narrow waist and tight upper bout allow for a ringing treble, good balance and clear definition of individual notes.Overall, the WS is impeccably balanced. 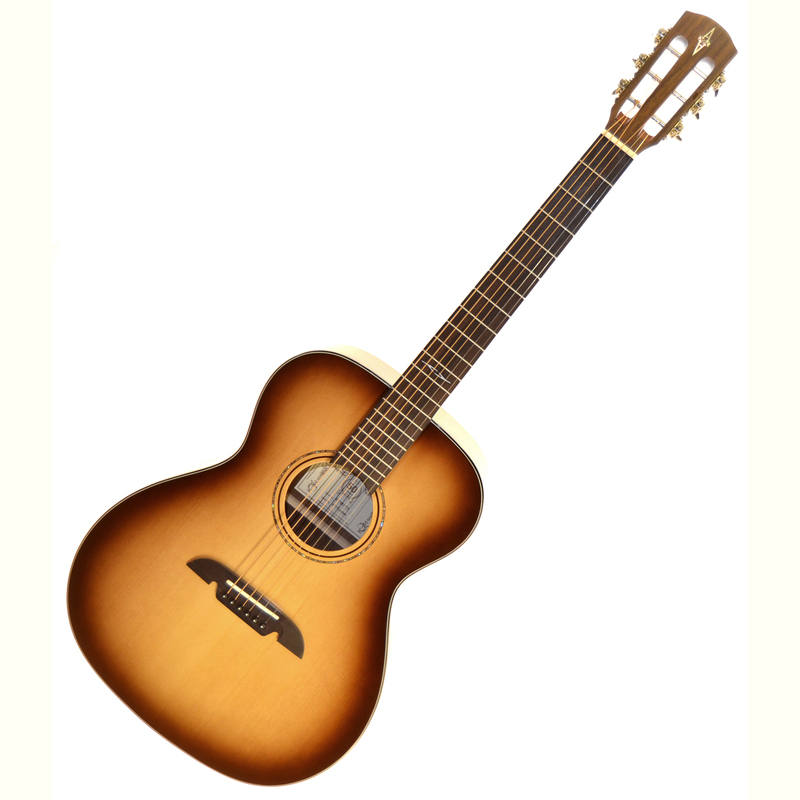 The shapely curves and light weight make the WS a comfortable guitar to cradle or stand with. 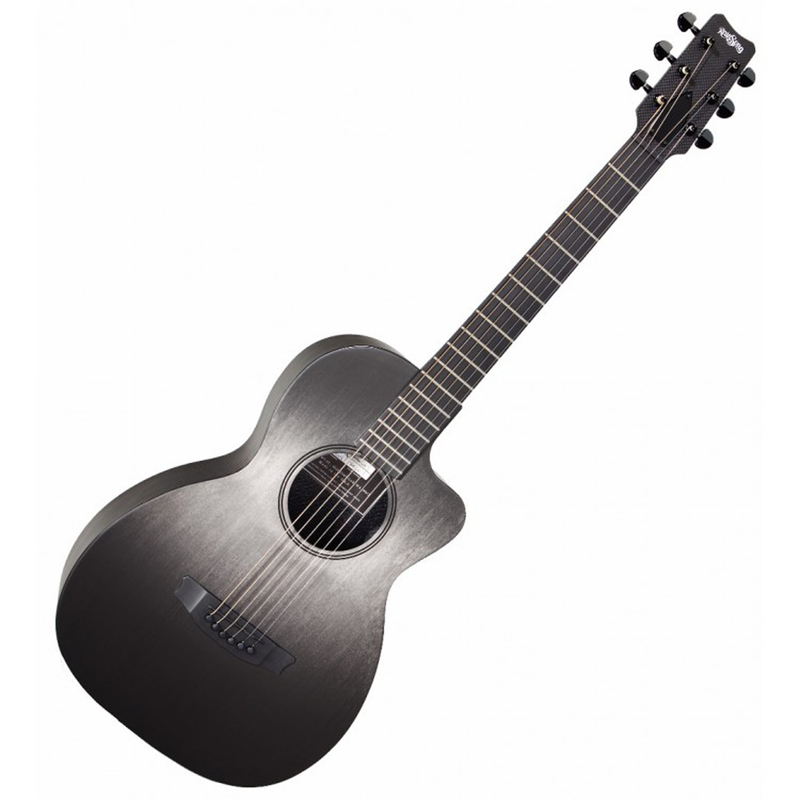 The extra deep cutaway encourages playing up the fretboard. 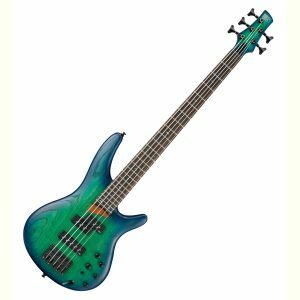 The WS-1000 body shape is known for its great dynamic range, and with the Concert Hybrid version of Rainsong’s most popular body shape, the dynamic range of the WS-1000 gets an even bigger boost! The combination of the deeper body shape, carbon top, and12-fret design of the CH-WS1000 gives the tone a boost in the low end and the highs, without sacrificing smooth, satisfying mids.There are numerous versions of the CH-WS1000 available (listed below). What you see here is the CH-WS1000NS which comes with L.R. Baggs Stage Pro Element electronics and a hardshell case. 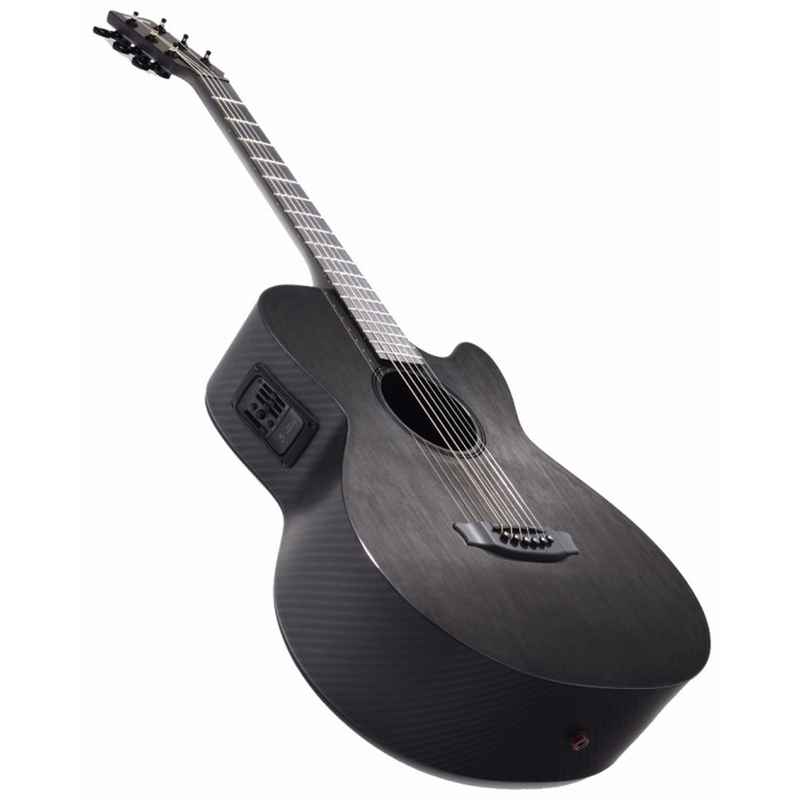 Concert Hybrid OM Models and PricesCH-WS1100NS: Pure acoustic, hardshell case = $1,349CH-WS1000NS: LR Baggs Element, hardshell case = $1,499CH-WS1000NSK: K&K Pure Mini, hardshell case = $1,599CH-WS1000NSX: LR Baggs Anthem, hardshell case = $1,799Don’t see the model you’re looking for? We do special orders! Contact Guitar Hangar today for price and availability.